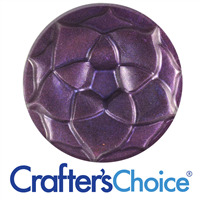 Here is our collection of dazzling purple cosmetic powders. 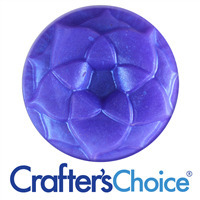 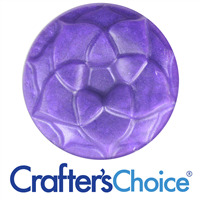 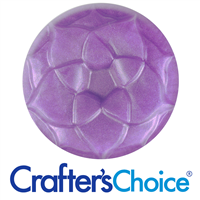 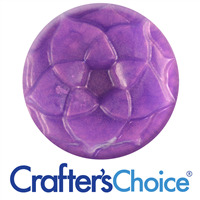 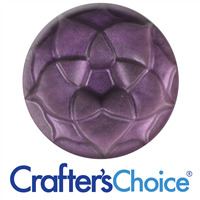 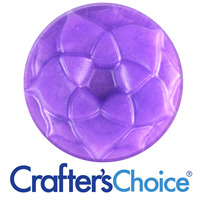 One of our favorites is Amethyst Purple Mica Powder and we love using it with our Garden Butterfly Soap Mold. 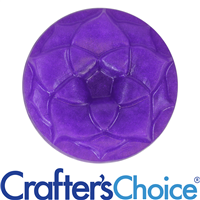 Try pairing it with our Lavender Fields Fragrance Oil for even more purple pleasure!